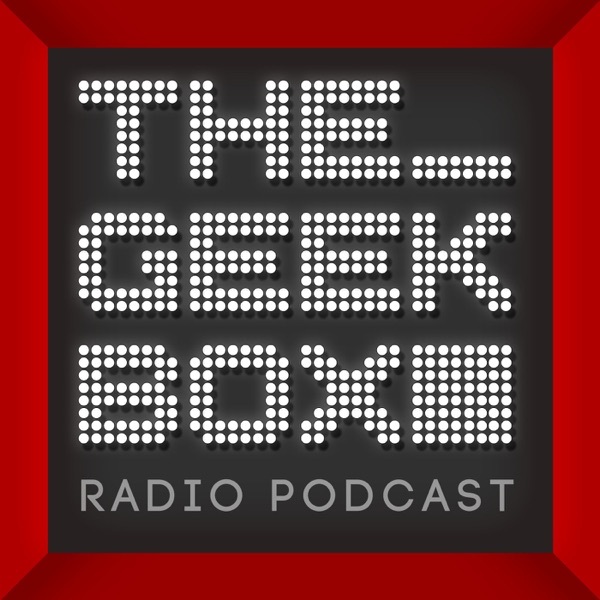 The Geekbox | Listen Free on Castbox. I was expecting a sentimental ex-Ziff exploitation-cast or a watered-down GFW rehash, but what I found was a podcast of suprising quality! New podcasters and a new location (a comic book shop in Silicon Valley) create a compelling blend of content. They've lost the pretense of being a "Games for Windows" only podcast and have fully embraced their nerdiness. They run the gamut of geeky topics... If they don't talk about it, you probably don't care about it! Made by geeks, for geeks, and delivered from a geek mecca, this podcast is a "can't miss" for anyone who wears their geekiness with pride. I was a long time fan of GFW Radio, the first podcast I heard Ryan Scott on, and my favorite parts of those podcasts was when the group of guys went off on tangents into other geek territory aside from just games. This podcast is basically all of that with Ryan Scott hosting. He had some former 1up personalities on the first episode with the promise of more to come and I'm definitely looking forward to the next episode. In the first episode they covered everything from donuts to comic books to Lost and they were all enthusiastic about it. The group they had were fun to listen to and I'm glad Ryan is talking more, he's a really funny guy. The sound quality was excellent, though there were a few times when it was obvious someone had moved away from the microphone, but I expect things will get tighter as they get more experience doing this on their own. All in all, if you're into geek culture, this is definitely worth a listen. literally just downloaded all of them, super awesome podcast!